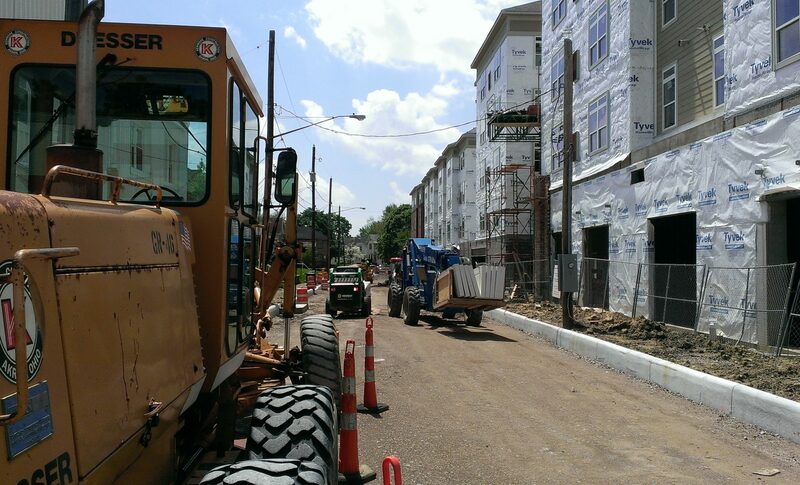 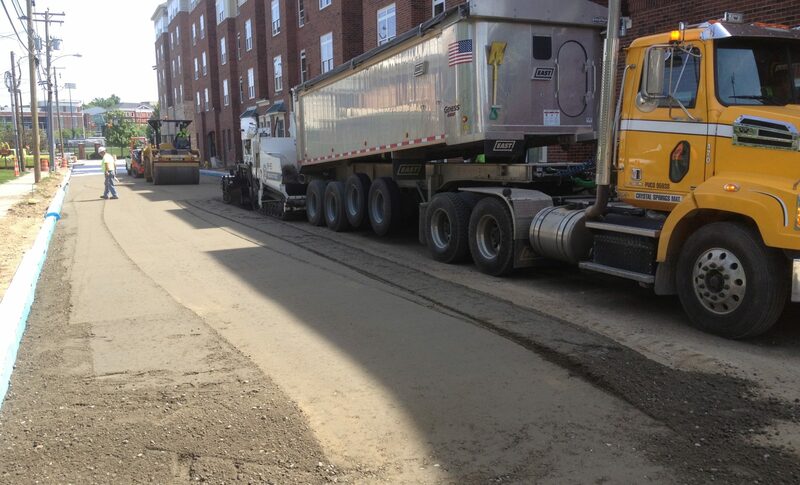 Working in conjunction with Continental Building Systems, Kenmore Construction reconstructed the surrounding streets to the new University Edge Apartments in Akron, Ohio. 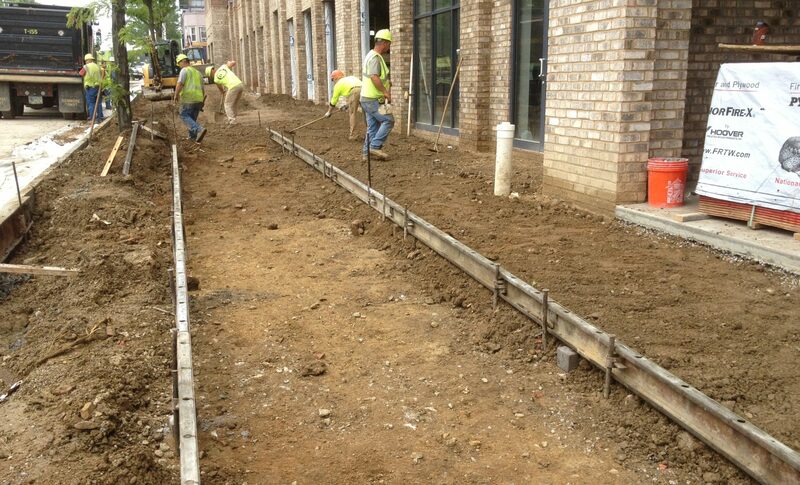 This work included new waterline, sanitary sewer and storm sewer including a 25′ deep excavation for the tie-in. 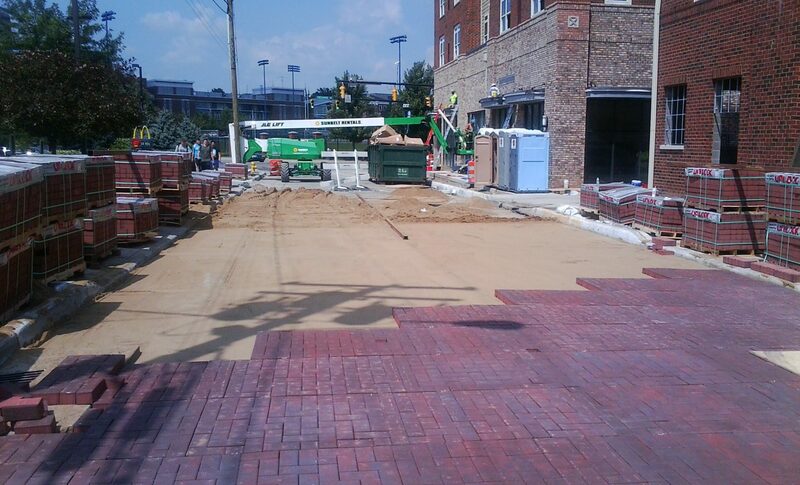 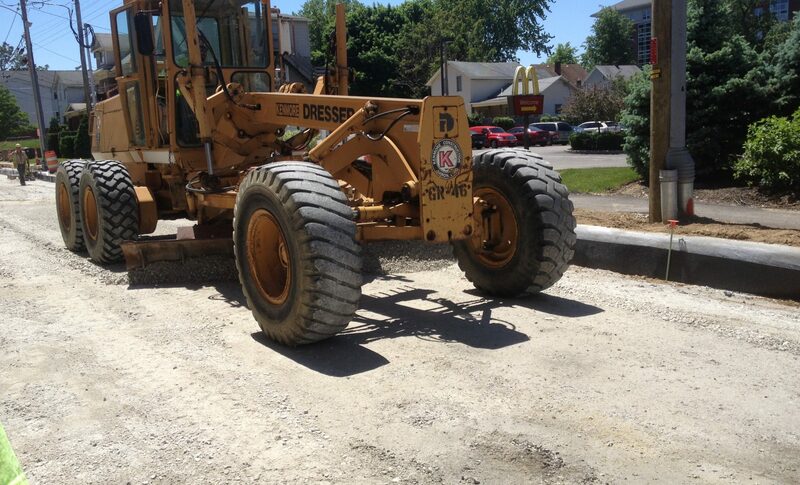 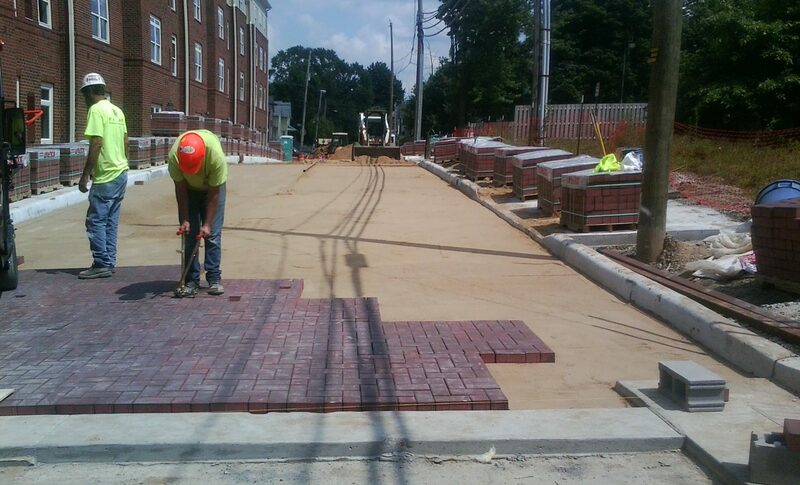 Other work included the installation of brick pavers on the streets, new curb, sidewalk, retaining walls and landscaping.